• The weather in Austin is super extra hot - I recommend visiting in early spring before it gets TOO sticky, but when it's warm enough to spend time outside and on the water. • Give yourself more time than you think you need to get places because the traffic is nuts. • Drive or rent a car if you plan on branching out from the downtown area. If you're staying central, you could probably get by with an Uber/Lyft. Austin is really spread out, though, and there's not a good public transport system, just FYI! 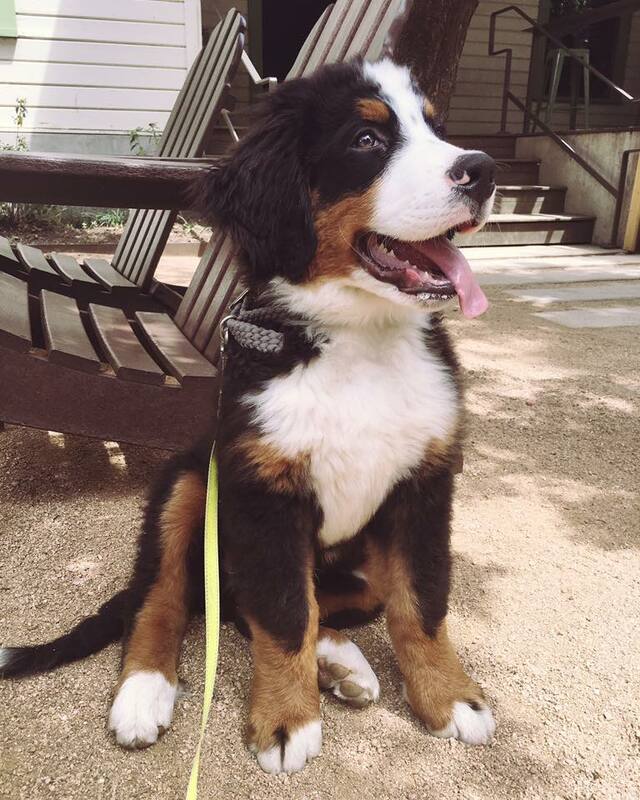 • Don't plan toooo many activities - one of the best things to do in Austin is just relax on a patio or in a park! 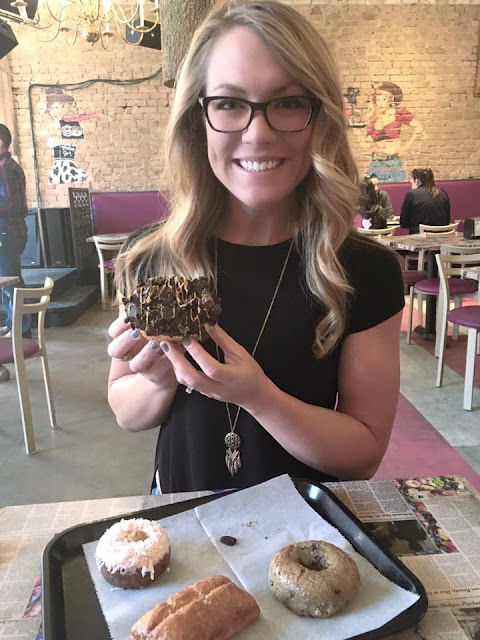 • Voo Doo Doughnuts - without a doubt my favorite doughnuts in the history of ever (and I've had a lot of doughnuts). More about Voo Doo in this post. Be sure to read the menu before going because they don't have a menu in store! • Franklin BBQ - the KING of bbq. 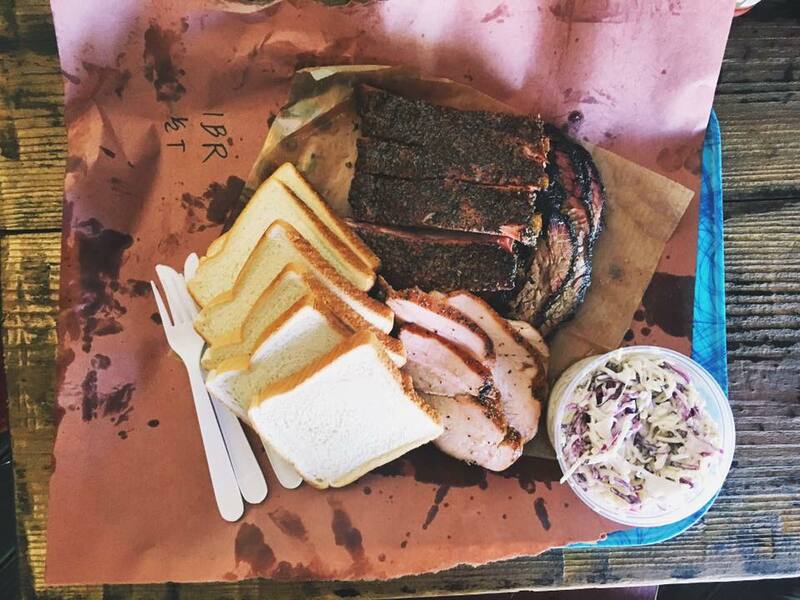 People wait for hours and hours to taste the highest rated Q in the state of Texas....and it's worth the wait. They only make a certain amount each day and sell out v. early. The line starts in the wee hours of morning (we got there at 7 a.m. and still had a good 30 people ahead of us). It's more of a tailgate than a line - people bring coolers filled with beer, mimosas, etc. and enjoy their stay! The brisket was the juiciest I've ever tasted and the ribs literally fell off the bone. 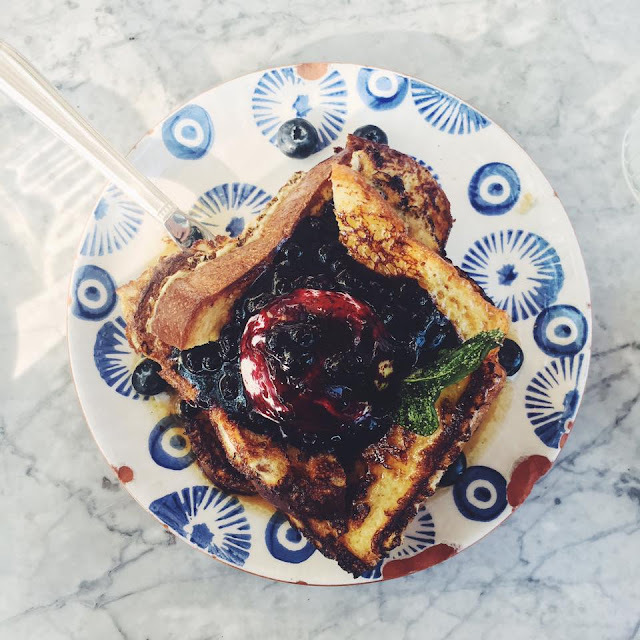 It's a must-try ATX experience, for sure! 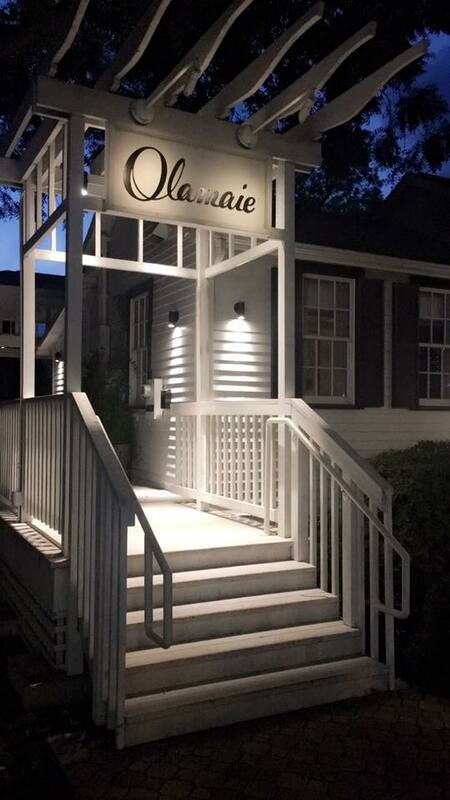 • Olamaie - upscale Southern food at it's best. This is a great "fancy" meal option, for a special occasion or celebration. Literally everything I've eaten here is bursting with flavor, no lie. Your tastebuds will have sensations like never before! I recommend the Hoppin' John, Cornbread, and Smoked Potato Salad. • The Peached Tortilla - I still have dreams about the Bacon Jam Fries. 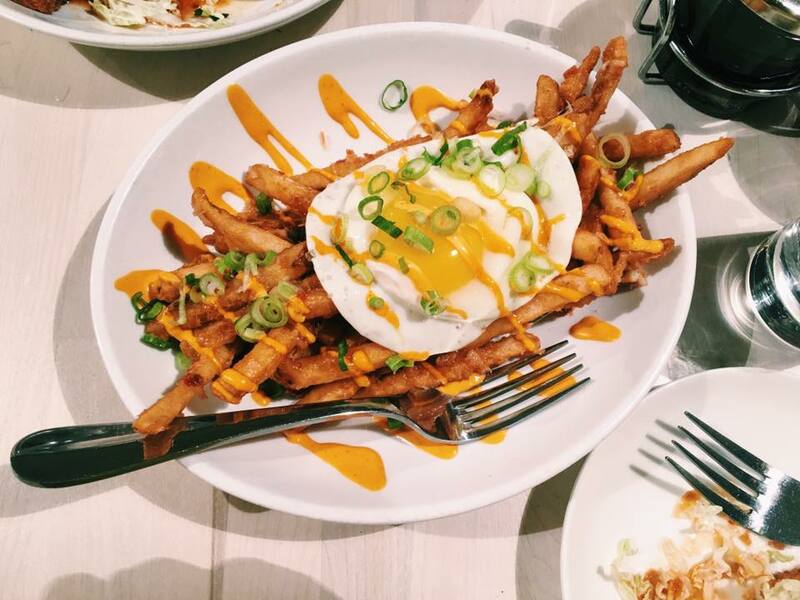 This Asian-Fusion restaurant started as a food truck and now has a brick & mortar locations - which is always a good sign! Their dishes are fun, unique, and tasty as ever. • Elizabeth Street Cafe - I love this restaurant's ambiance! It is a Vietnamese-French Bakery Cafe where the wait staff wears old school dresses and aprons. It makes you feel like you stepped into the 1950s - plus the garden patio is phenomenal and so picturesque. You have to try their Kouign Amann! We got their brunch, but I'm sure their other meals are equally as enjoyable. • Veracruz All Natural Tacos - because you can't go to Austin without getting street tacos! These are my favorite tacos in ATX because they are authentic and super fresh. I loved the Fish Tacos and their homemade tortillas. 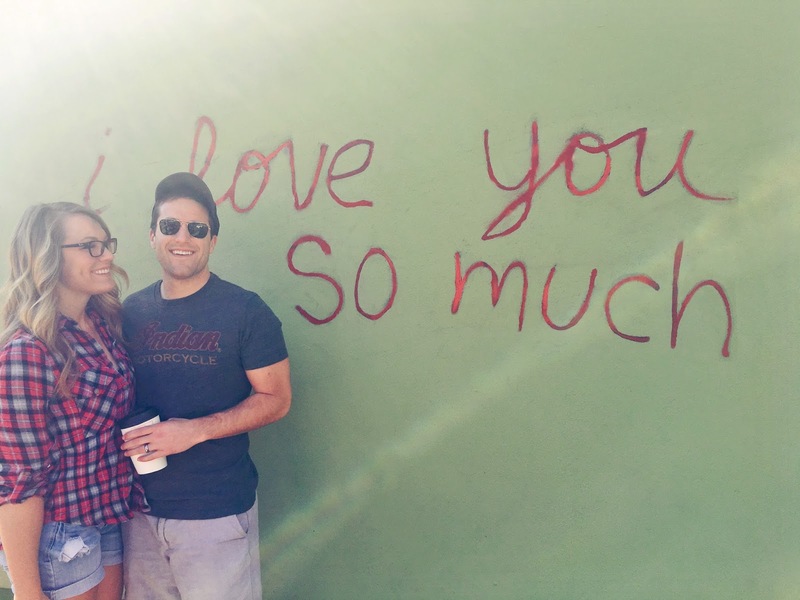 • Jo's Coffee - the South Congress location is where you'll find the "I Love You So Much" mural! There is always a line, and for a good reason. The Downtown location serves a full breakfast and they offer some of the best breakfast sandwiches I've ever tasted. I hear they don't mess around with their breakfast tacos, either. • The Austin Bats - confession, I didn't get to see the bats myself due to almost missing our dinner reservation. But I hear they are amazing! The largest bat colony in North America emerges from the Congress Avenue bridge at sunset from March - November. • Mount Bonnel - if you need to get your steps in, this is a great place to do it! Mount Bonnel is Austin's highest point. It's less of a mountain and more of a hill, but it still has a beautiful view. There are roughly 6-7 flights worth of stairs to get you to the top, and then a few trails to explore once you get there. It would be a beautiful place for a picnic overlooking the Colorado river! • Ladybird Lake - another great option if you want to stay active! There are a ton of walking/running trails, plus you can rent Stand-Up Paddle Boards or Kayaks. The lake is adjacent to Zilker Park, where you can relax on a blanket and soak up the sun or play fetch with your pup. • Barton Springs Pool - Austin's swimming hole in the middle of Zilker Park! The temperature is 68-70 degrees year round, due to the pool being fed by underground springs. I've never actually been here because there is always an insanely long line, but it's on my list for next time. • Hamilton Pool Preserve - another place I haven't visited but am dying to go. It is beautiful! There is a 50 foot waterfall that spills over limestone structures into a large pool. There are some restrictions and reservation policies, so be sure to do your research before you go. • Rainey Street - the cutest little street in all of Austin! It is lined with historic homes that have been restored and turned into open air patio bars. The best part - they are all dog friendly! 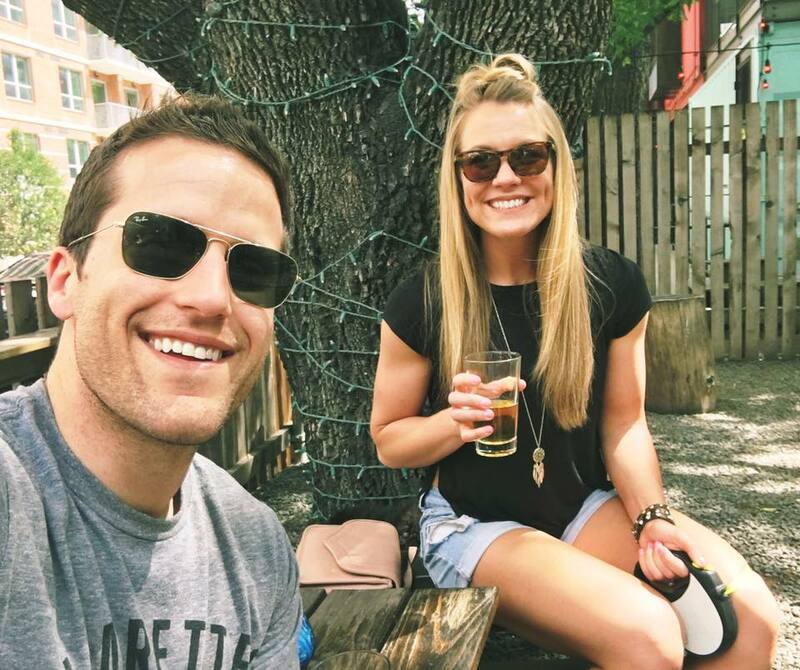 • Distillery and Brewery Tours - I haven't personally visited any of Austin's distilleries or breweries, but I've heard great things! It is definitely something to keep in mind if you enjoy craft beer or liquor. • The Gypsy Wagon - my favorite boutique in all of Austin! They have the cutest and quirkiest gifts, decor and clothing. I stop by every time I'm in town! • Shops on South Congress - there are a ton of gift shops, thrift stores and souvenir-type shops on SoCo. Some are great, others...not so much. But it's always fun to prowl! 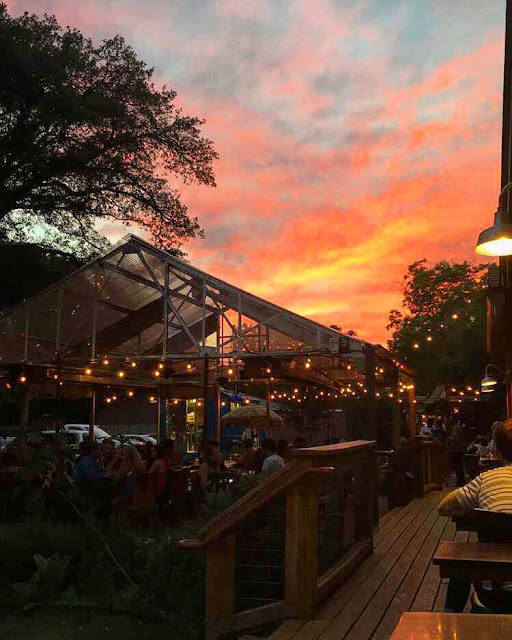 • South Congress - anything close to South Congress or Bouldin neighborhoods will be super convenient if you like sipping beers on patios and eating at local establishments! We like finding cute little Air BNBs, and Austin has plenty of them. It is close enough to 6th Street, should you want to party, without being in the middle of it all. 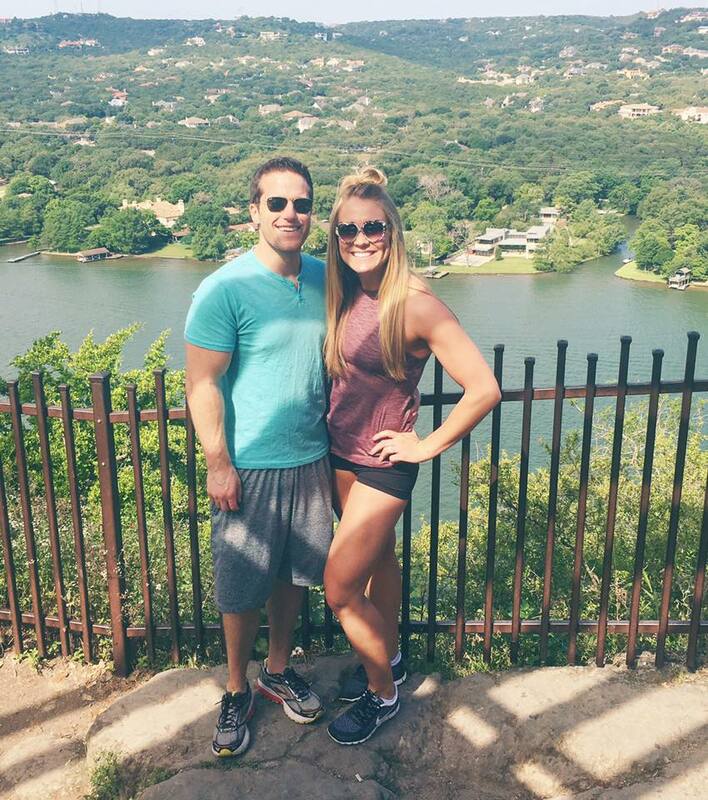 • Sonesta Bee Cave in Dripping Springs - if you're looking for a more relaxing hill country trip, Sonesta Bee Cave is beautiful! They are adjacent to the Hill Country Galleria shopping center, complete with a spa, restaurants, shopping and Whole Foods. They also offer a great rooftop bar with an amazing view. It is a 20 minute drive from downtown, though, so keep that in mind! 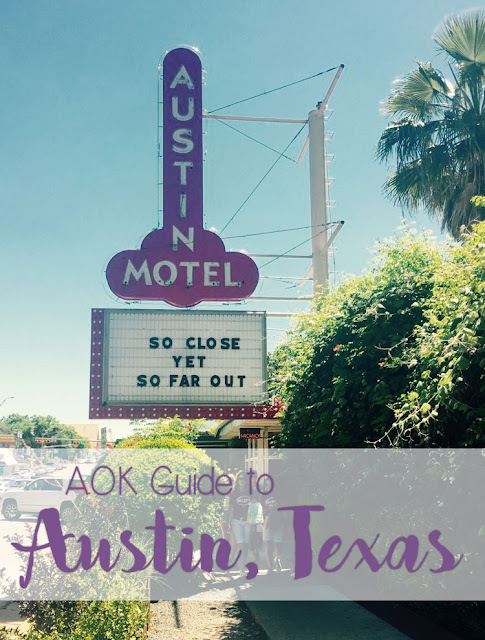 Have you ever been to Austin? What are your favorite things to do or places to eat? I'd love to hear - especially since I'll be there in just a few months! Hope your week is off to a good start. Happy travels!